A very good morning, Lovelies. Yessssss! !, i know this is a bit too early for me to update my blog, but time is golden, right?? so i will use every minute of it wisely. *muka berlagak. Finally its December and some mall started to decorate with christmas tree and snowman. So, its remand that christmas is approaching. wooot wooott!! 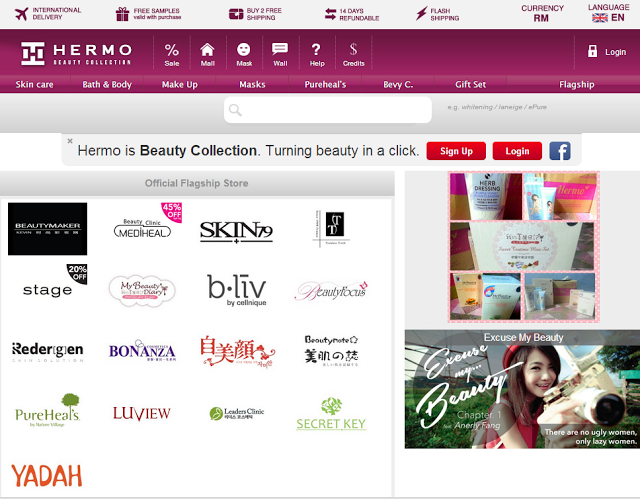 The Butterfly Project Malaysia is currently collaborating with online beauty store, Hermo to grant lucky butterflys' wishes to become the true through the Christmas wish Chapter. 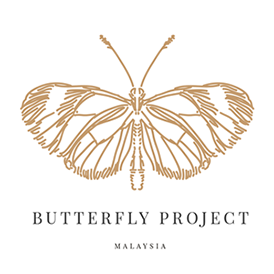 All loyal Hermo fans and The Butterfly Project Malaysia members, please stand up! Are you ready for christmas with Hermo? Santa clause from Hermo are reaching the town very soon. So if you wish for the the perfect christmas gift for this yea,r let's make a wish. 2. 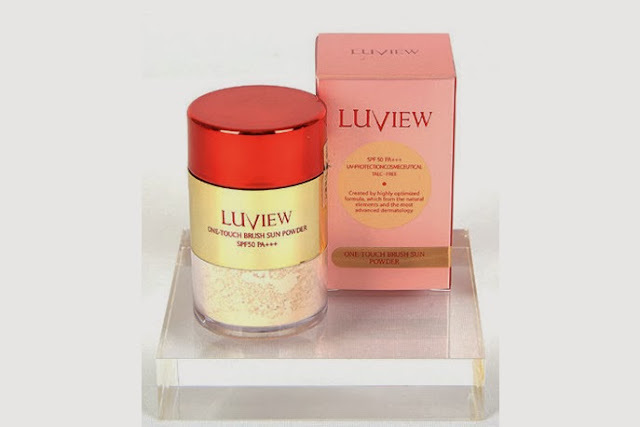 Make a wish worth up to RM80 *your wish can be combine or just 1 item. 5. Santa Hermo will visit your blog and grant Lucky bloggers wishes this christmas. Assalamualaikum. Greetings from the Philippines! Lovely blog you got here!